US housing starts fall more than expected. But does the downfall matter? US housing starts fell for the second time in April, adding to the woes of tight supply and rising prices. But does the downfall matter? According to Zacks, “no” – as the larger picture is still overwhelming. In other Business news: a Georgian Senator joins the effort to halt newsprint tariffs; Madisons joins Forest2Market on their cloud-based platform; and Vancouver forestry reporter Gord Hoekstra is up for another award. In Forestry news: Canadian wildfire experts forecast a long, hot wildfire season; Michigan researchers say whole-tree logging does not hinder biodiversity; a Maryland researcher questions studies that say natural regeneration is more effective; and Indiana climate experts say the state’s forests will likely benefit from longer growing seasons while facing increased floods and droughts. Finally, APA – the Engineered Wood Association recognized safety excellence of more than two dozen structural panel and engineered wood companies. Former Citizen reporter Gord Hoekstra is a finalist for a 2017 Michener Award for public service journalism as part of a team of journalists from the Vancouver Sun and Globe and Mail. Hoekstra, who was a reporter for The Citizen from 1992 until he took a position at the Vancouver Sun in July 2011, won the prestigious journalism award in 2006 for a series of 35 articles examining the causes of a high number of deaths among logging truckers. He was nominated again in 2012 for his investigation into the deadly explosions at Babine Forest Products and Lakeland Mills. This year’s nomination comes for a series titled Financial Crime, along with the series Easy Money which ran in the Globe and Mail. Is the Slump in Starts & Permits a Real Threat to Housing? New residential construction in the United States decreased more than expected in April 2018 as lesser starts of apartment buildings overshadowed a modest improvement in single-family structures. Notably, this is the second time in the last four months that housing starts has toppled. …Does This Downfall Matter? Although April starts and permits tumbled from the March figure, the larger picture is still overwhelming. Housing starts were up 10.5% from April 2017 buoyed by a 7.2% increase in single-family homes, and a 19.1% surge in apartments. Again, permits were 7.7% above the April 2017 rate of 1.26 million units helped by a 7.9% surge in single-family and 6.4% growth for buildings with five units or more. …For the upcoming period, if we delve deeper, the homebuilding industry falls within the top 5% of the Zacks Industry Rank and a good industry rank supports growth. The rate of US new home construction fell for the second time in four months in April, dragged down by starts on apartment buildings, and adding to the woes for the housing market which is already weighed down by tight supply and rising prices. New housing starts fell 3.7 per cent to an annualised pace of 1.287m last month, the Census Bureau said on Wednesday. That was steeper than expectations for a 0.7 per cent drop to 1.31m and followed an upward revision to March figures. The report showed sharp declines in the Midwest, Northeast, and western US, while starts were up in the South. It also showed a sharp drop in the so-called multifamily or apartment project starts, while single-family starts edged up modestly. 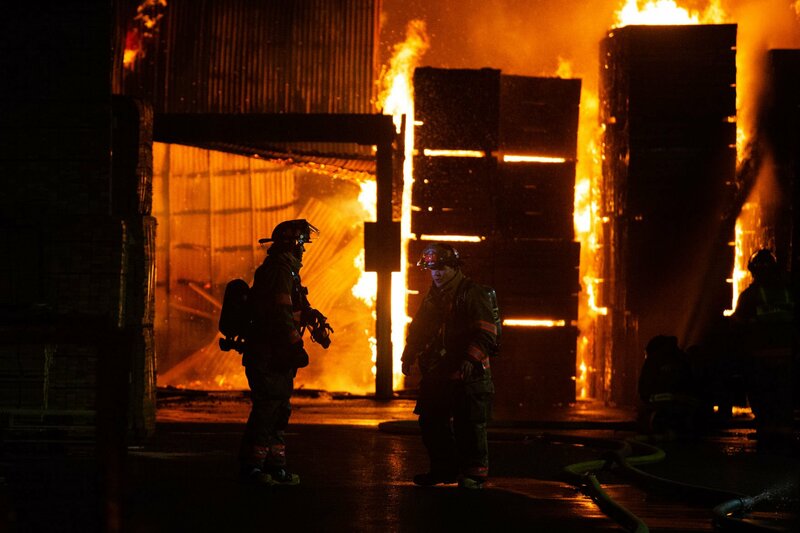 Dozens of firefighters from across the upper Yakima Valley were battling a massive fire at Gleed area pallet factory late Wednesday night. Fed in part by stacks of flaming wood pallets, the fire’s glow could be seen for miles as smoke drifted east across the Valley into Yakima. Nearby resident Brandon Dean said he heard something that sounded like an explosion just before 10 p.m. and saw flames when he went to check it out. But by midnight, firefighters still wouldn’t say what caused the blaze at Universal Forest Products’ pallet factory just north of U.S. Highway 12 on North Mitchell Drive outside Gleed. About a dozen employees of the company who were watching the firefighters work would not comment on the situation. WASHINGTON – U.S. 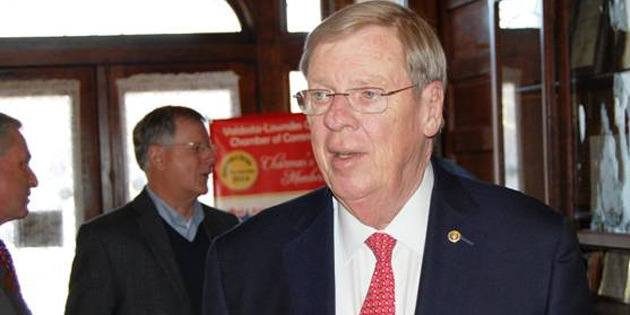 Senator Johnny Isakson, R-Ga., joined a bipartisan group of his Senate colleagues in introducing legislation to address the crisis facing printers and publishers in the United States. The Protecting Rational Incentives in Newsprint Trade Act of 2018, or PRINT Act for short, would suspend the import taxes on uncoated groundwood paper while the U.S. Department of Commerce examines the health of—and the effects on—the printing and publishing industry. “Local newspapers are a vital source of news and community information, especially in rural and small-town America. Unfair or punitive action taken against producers of groundwood paper would threaten to put many Georgia newspapers out of business and could cost up to 1,000 jobs in Georgia,” said Isakson. The deadlock between International Paper and Smurfit Kappa continued yesterday after the US giant ruled out a hostile takeover move and its Dublin-based target insisted the current bid remains too low relative to other mergers in the sector. The standoff has left the market divided on whether International Paper will submit a third offer by the June 6 deadline set by the Irish Takeover Panel. …In a statement welcoming the ‘put up or shut up’ ruling from the ITP… the family-run company described International Paper’s two proposals so far as “significantly below the Board’s assessment of the Group’s true intrinsic worth and prospects”. DURHAM, Ontario – Two Danzer businesses that had been operating under the Interforest brand will now be known as Danzer Canada, Inc. Canada-based Danzer companies Interforest Ltd. in Durham, Ontario and Interforest Lumber, Inc. in Boucherville, Quebec, began trading together under the name Danzer Canada, Inc. effective May 1st. “There are no changes whatsoever for employees and customers,” says theAustria-based company. “For Danzer, the merger helps to simplify the structure of the group. The new name also provides a more consistent brand identity. ” Danzer employs over 30 people at its two Canadian sites. The plant located in Durham in Ontario specializes in splicing veneers and also sells veneers and lumber. In the early morning hours of April 24, flames ripped through a 180-unit wood-framed apartment complex under construction in Concord, Calif. Fortunately, the site was unoccupied at the time of the fire, which firefighters brought under control by dawn. But the damage was done; the $55-million project was declared a total loss. …AvalonBay had established a good approach to fire prevention, Feigin insists. It just wasn’t good enough. “We wanted a strategy that would eliminate the risk of construction fires altogether,” he says. That might sound like a tall order, given the widespread use of wood in multifamily construction. According to the American Wood Council (AWC), more than 60% of U.S. apartment buildings built between 2006 and 2015 used wood framing, with lower costs often given for its selection over steel or concrete. 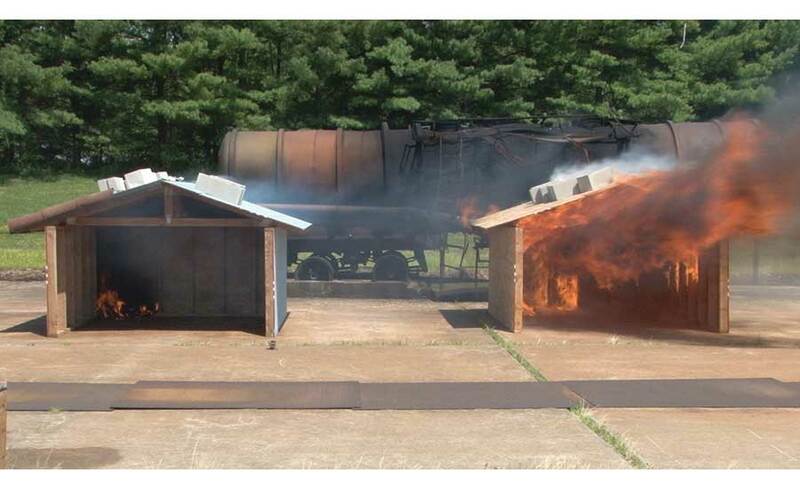 In most jurisdictions, fire-retardant treated (FRT) wood is required only on exterior walls, with more combustible materials primarily used for interiors. NORWAY — What if instead of just reducing the environmental impact of the buildings we construct or striving “just” for zero energy status, we could construct or design structures that have a net positive effect on the planet? That’s the mission behind Powerhouse, a green building framework that has its roots in Norway. …The organization’s collective purpose is demonstrating that making buildings energy-positive is possible, even in a cold place such as Norway. Here’s the main definition of the structures that it hopes to inspire: “A Powerhouse shall, during its lifetime, produce more renewable energy than it uses for materials, production, operation, renovation and demolition.” …To achieve the net positive goal set out by Powerhouse, builders must focus on the entire lifecycle of the building and the materials used to construct it. Federal wildfire researchers say most regions in Canada could be facing a long, hot, fiery summer. Wildfire starts and the amount of land burned were below average for the first few weeks of the season, but dry weather is turning things around, said Richard Carr, a fire research analyst with Natural Resources Canada. “We’ve had a long, lingering winter and a bit of a slow start to the fire season, but the numbers are higher than the same time last year.” Across the country, wildfire starts have been above average since the end of April. On the national fire danger map, the risk in almost all of the three most westerly provinces is rated at least high. Saskatchewan shows as almost entirely extreme. Two provinces have already had their first evacuations of the year. First Nations groups in the Cariboo are calling for a moratorium on caribou hunting ahead of the limited entry hunt lottery draw, scheduled for the end of the month. On Monday, the Southern Dakelh Nation Alliance, which comprises Lhoosk’uz Dené Nation (Kluskus), Lhtako Dené Nation (Red Bluff), Nazko First Nation and Ulkatcho Nation (Anahim Lake), released a statement calling for the British Columbia government to put in place an immediate moratorium in the Cariboo region. The May 25 hunt lottery draw would allow for up to 38 caribou hunting licences in the Itcha Ilgachuz region. The season opens Sept. 10 and closes Oct. 15, 2018. The government’s most recent monitoring of woodland caribou populations do indicate that herds in B.C. are in decline, according to the province’s website. …Colorado is facing a busy forest fire season, what with the record-dry conditions in parts of the state, low snowpack and a decade’s worth of beetle-killed pine crumbling across the state. But another factor, caused by decades of well-intended forest mismanagement, has led to this moment. Brad Piehl, who chairs the task force, showed a video of a TED Talk by Paul Hessburg, a research ecologist for the U.S. Forest Service. During the talk, Hessburg spoke about the danger and increasing frequency of “megafires” — wildfires that grow to more than 100,000 acres. While climate change is a heavy contributing factor, the way humans have managed forests for the past 100 years is a big part of the blame. 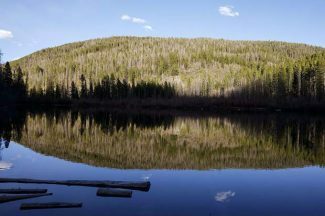 Two Montana conservation groups are suing to halt a proposed logging project north of Hebgen Lake that abuts the western edge of Yellowstone National Park. The project, proposed by Custer Gallatin National Forest, would log or thin about 5,600 acres. “It’s unfortunate but not surprising given who filed, and they file on all of our projects,” said Jason Brey, Hebgen District ranger. “It does hold up some very important work related to fuels reduction and wildlife habitat.” Native Ecosystems Council and Alliance for the Wild Rockies filed the lawsuit in federal District Court in Missoula on Tuesday. JUNEAU, Alaska― Local conservation and business interests represented by Earthjustice sued the U.S. Forest Service today to stop an old-growth timber sale on Kuiu Island in the Tongass National Forest. The lawsuit, filed in federal district court in Alaska, says the Forest Service’s environmental analysis is 11 years old and fails to consider new threats from the proposed 13.6 million board-foot sale on North Kuiu Island. The sale could wipe out 523 acres of old-growth forest. North Kuiu Island has become a recreational hotspot, and the timber sale would injure regional economic interests. …“Southeast Alaska’s economy has moved beyond the clear‐cuts of the past, and Kuiu Island is an example of that shift,” said Andy Moderow, Alaska director for Alaska Wilderness League. MANTON — Three generations ago, Dan Bundy’s grandfather harvested wood with a crosscut saw. His father also was a lumberman. He used better technology, but much of the lumbering techniques were the same as when his grandfather was cutting. …Bundy, who has operated Dan Bundy Logging out of Manton since 1987, knows a lot about the business. As a third-generation lumberman, you could say he was born to do this job; he’s also very good at it. 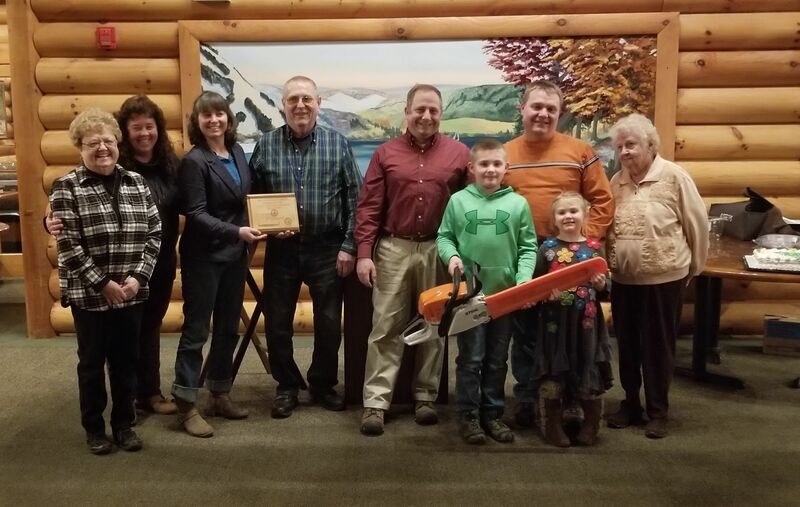 The Michigan Association of Timbermen and the Sustainable Forestry Initiative Implementation Committee chose Bundy as the Logger of the Year. “For the past 30 years, Dan Bundy Logging has strived to stay up-to-date on the ever-evolving, technological advances of logging, but still staying conscious of responsible forest management,” wrote Wes Windover from Biewer Forest Management in regards to Bundy’s accomplishments as a lumberman. As much as we love our two-by-fours and toilet paper, many of us have mixed feelings about logging. Those feelings can morph into straight-out hostility when it comes to removing the branches and treetops, which are increasingly chipped and burned for electrical power generation. “People think, ‘It’s bad enough to log, and now you are going to take away the branches that decay and then nurture the ecosystem? '” says Robert Froese, a forest scientist at Michigan Technological University. “But we wondered, what really is the role of branches?” So… Froese’s team decided to find out. What they discovered surprised them: when it comes to plant diversity, harvesting the whole tree does not have dire consequences. The results of their study have been published in the journal Forest Ecology and Management . When embarking on a reforestation project, is it better to let an area regenerate on its own, or take active steps like planting trees? Recent high-profile research has suggested that natural regeneration is more effective. 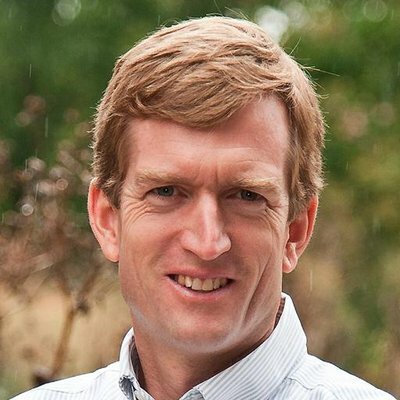 However, UMBC’s Matthew Fagan and colleagues have just published their own research in Science Advances suggesting those studies were biased, and advocating for a more nuanced approach to forest restoration. …All of the sites the studies used to measure the effectiveness of natural regeneration were secondary growth forests, but the sites that used human-aided regeneration ran the gamut from abandoned coal mines to fields compacted by years of cattle-grazing. The natural regeneration sites had a leg up on the sites selected for active regeneration, so it’s no surprise the former came out the winner. BLOOMINGTON — Two new Indiana climate reports say the state’s forests will likely benefit from longer growing seasons but the state will also face increased spring flooding and summer droughts. The reports released Tuesday are part of Purdue University’s ongoing Indiana Climate Change Impact Assessment. …Jeffrey Dukes, director of the university’s Climate Change Research Center said “In order to maintain these resources and preserve them for future generations, we have to understand the potential effects of climate change and act on them now.” …While a longer growing season and increased concentration of carbon dioxide may promote tree growth, those gains may be negated by the increased frequency and intensity of flooding and droughts, according to the report. QUEENSTOWN, Md. — For three generations, the Glotfelty Lumber Co. has been a shining example of the Master Logger philosophy: understanding the many functions of our forests and their role as caretakers of this important renewable resource. Known for excellent work in timber stand thinning, regeneration cuts, applying BMPs, and forest road design and construction in Maryland and West Virginia, the Glotfelty family is the 2017 Maryland Logger of the Year. Donald Glotfelty Sr., along with wife Betty, began their logging business in Oakland in the 1950s. 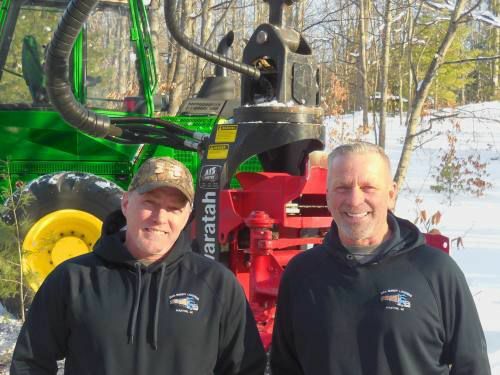 As a progressive logger, he brought in new technology, being one of the first in his area to purchase a Timbco 445 C, a feller buncher which changed how the trees were harvested. 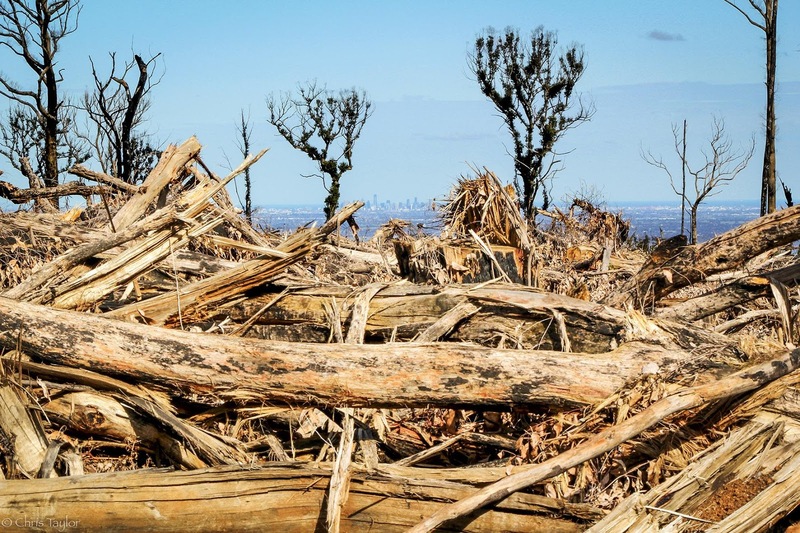 …But a new research project, using a sophisticated approach to Google Earth images, shows just how large and widespread the [tree] losses are – and with impressive precision. In the five-year period between 2009 and 2014, American cities and suburbs lost approximately 175,000 wooded acres per year. That’s about 36 million trees annually, and an overall decline in the wooded portion of these metropolitan landscapes from 42.9 percent to 42.2 percent – which may seem small until you begin to consider, and price, the consequences. …Among the 50 states (plus District of Columbia) where urban tree losses were measured, only three had urban/community areas where wooded acreage increased, and their gains were statistically insignificant. Three others – Minnesota, Alaska and Wyoming – showed essentially no gain or loss. All the other states all saw wooded acreage decline significantly, with the largest loss rates in Oklahoma, Rhode Island, Oregon, Georgia and the District of Columbia. Earlier this year, Melbourne and large areas of Central Victoria, experienced days of smoke haze and poor air quality warnings as a result of planned burns. It’s a regular event occurring every autumn. This smoke has been reported by both government and media outlets as largely the result of planned burns to reduce bushfire risk, along with agricultural burn-offs and increased use of wood heaters. But this is only part of the story. A good proportion of the smoke this autumn has actually come from the intensive burning of debris left behind after clearfell logging. This is essentially industrial pollution. To understand why clearfell logging burns are different compared with planned burns to reduce bushfire risk, we need to understand clearfell logging, which involves cutting most or all of the commercially valued trees in one single operation across a designated area (called a “coupe”). PROVIDENCE, R.I. — Despite the objections of environmental groups, the General Assembly is poised to expand a key state renewable energy program in support of a so-called biomass power plant being contemplated in Johnston that would burn wood waste to generate electricity. The plant is being proposed by North Kingstown-based Green Development, the company that is a lead player in a debate in Rhode Island over the installation of solar arrays in woodlands and farm fields. Green Development has also installed more land-based wind turbines in Rhode Island than any other company, including 10 in Coventry and another seven going up near the Central Landfill in Johnston. 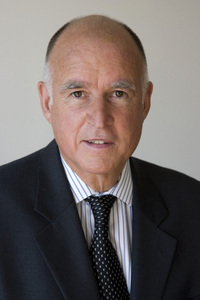 The biomass bill won Senate approval early this month and cleared the House Committee on Corporations on Tuesday. A vote by the full House had yet to be scheduled as of Wednesday afternoon. The Fort St. James Council is hosting a public meeting… to solicit public input on the proposal by Canfor to fundamentally change the status and use patterns of the North Road (also known as the Germanson Highway). …Councillor Dave Birdi, said that his biggest concern with the proposal involves road maintenance. …Birdi went on to note that the Canfor proposal calls for more heavily laden lumber trucks on the roadway that would move at slower speeds and questioned what the impact would be, both on the roadway and the safety of other traffic. In a February 7th open letter to the community, Canfor… maintained that long “cycle times” and concerns around driver fatigue had motivated their call to increase both the number of days Canfor is able to haul and the volume of timber hauled on each truck. APA – The Engineered Wood Association recently announced the winners of its 2017 Safety and Health Awards, a program that encourages and recognizes safety and operational excellence in the North American structural panel and engineered wood industry. Smartlam, LLC and LP won Safest Company Awards in their respective categories. Smartlam, LLC, which produces cross-laminated timber at its facility in Columbia Falls, Montana, won its award in the category for companies with three or fewer mills. The company posted a 4.19 WIR for 2017. LP, a producer of engineered wood products in the U.S., Canada, and South America, earned top honors among companies with four or more mills, with a 2017 average Weighted Incident Rate (WIR) of 3.16. The coveted Innovation in Safety Award went to two winners: Boise Cascade Company of Medford, Oregon for the Equipment-Based Innovation Award, and Boise Cascade Company of Oakdale, Louisiana for the Jeff Wagner Process-Based Innovation Award.